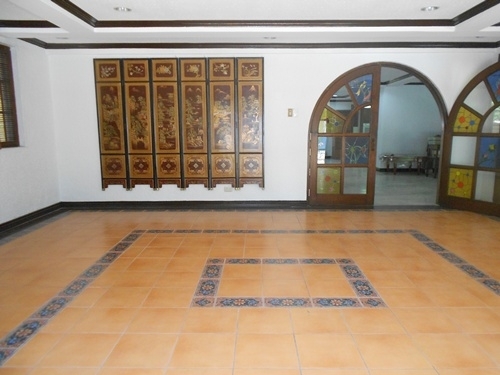 Home > Apartments for Rent > 155 Sqm Apartment for Rent, 2BR at a great price! 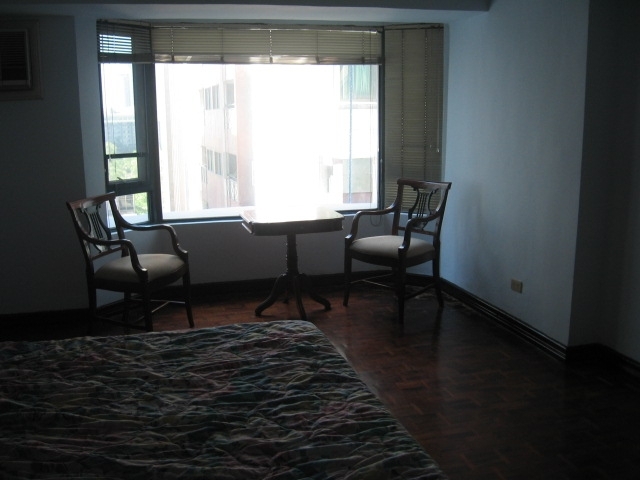 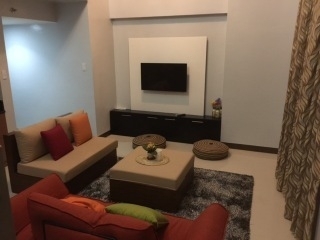 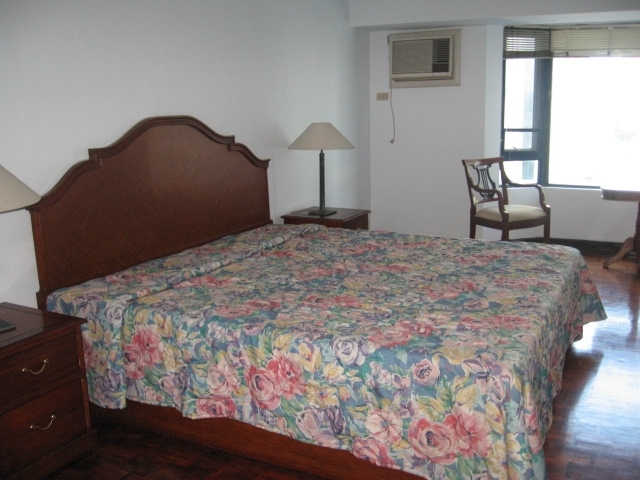 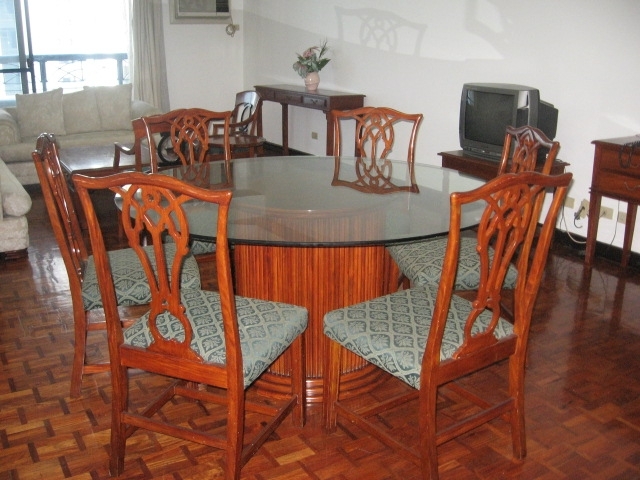 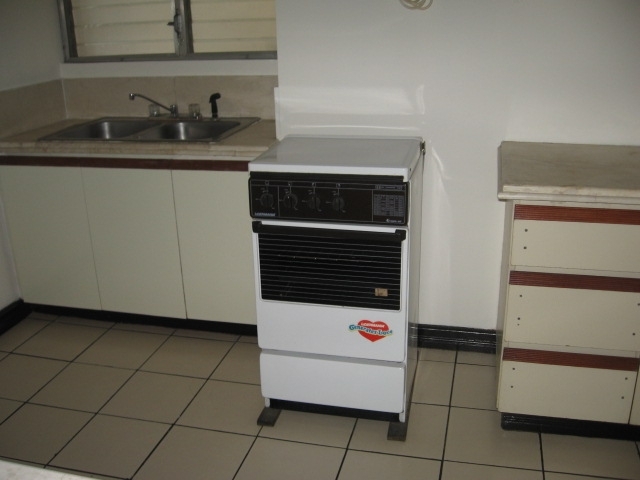 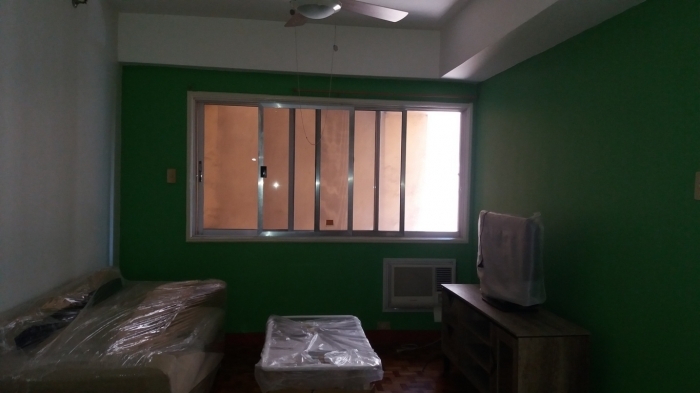 A nicely furnished 2 Bedroom, 2 Bathroom apartment is now for rent in Salcedo Village, Makati City. 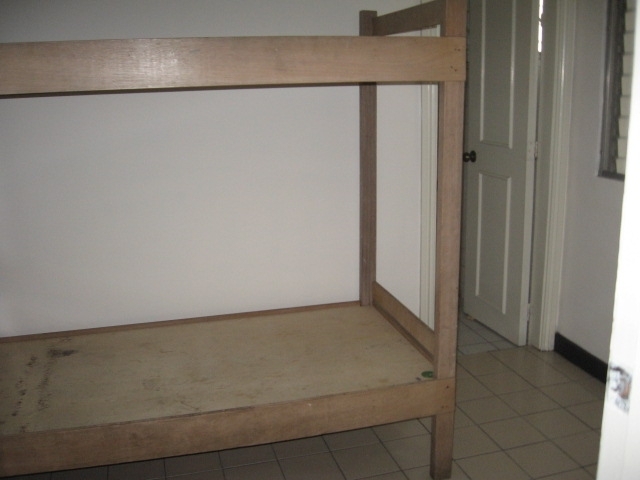 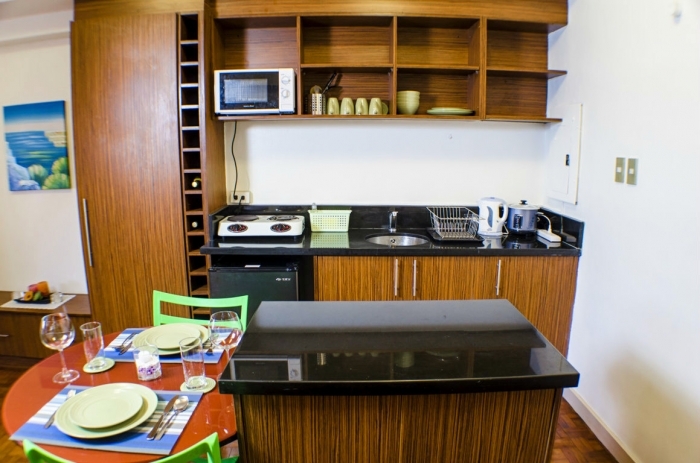 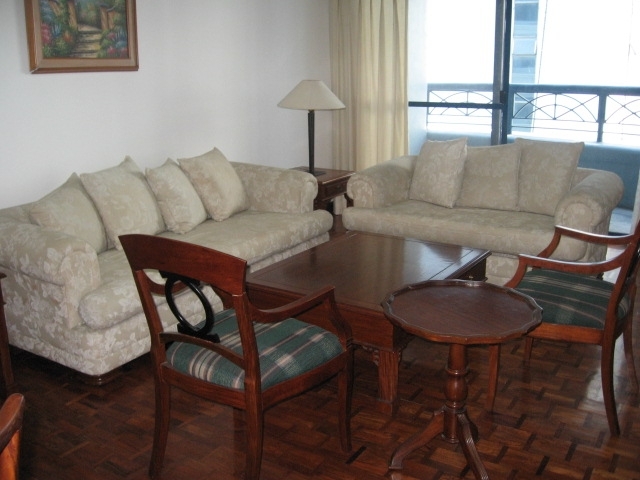 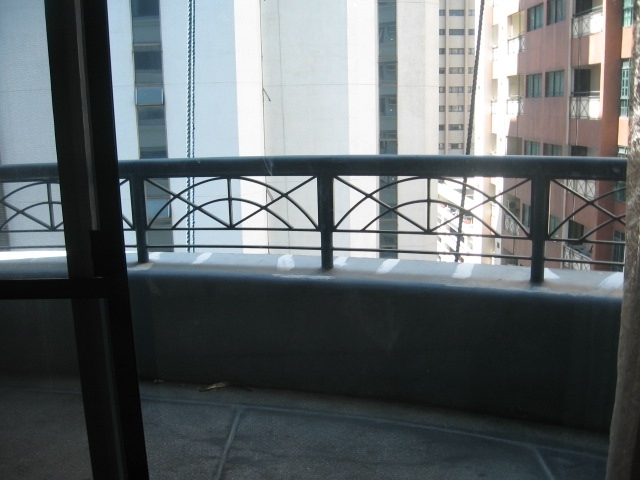 This apartment is in great condition and in the heart of the Central Business District. 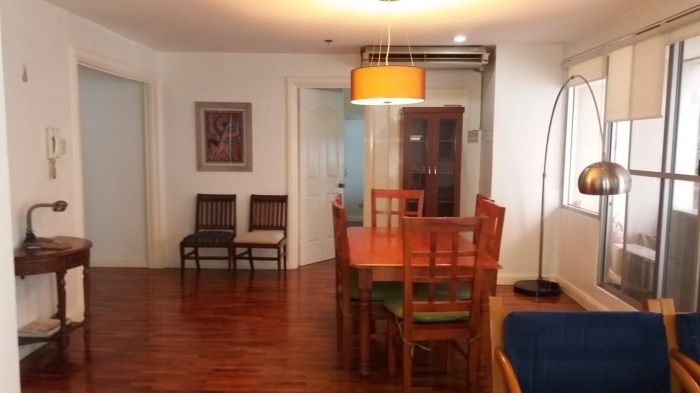 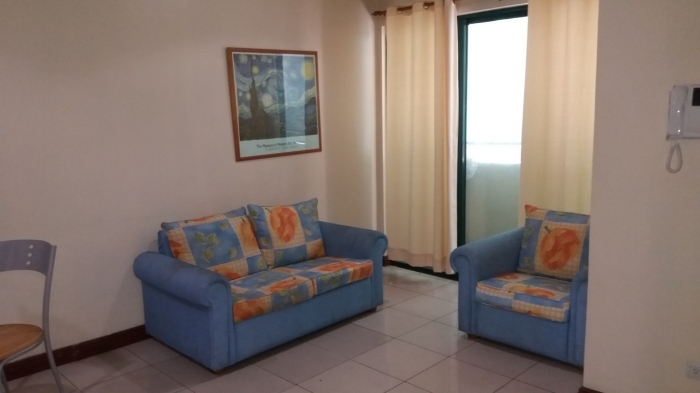 This apartment building is located in Salcedo Village, and is only a short 5 minute walk to the popular Makati Sports club and Ateneo Professional Schools. 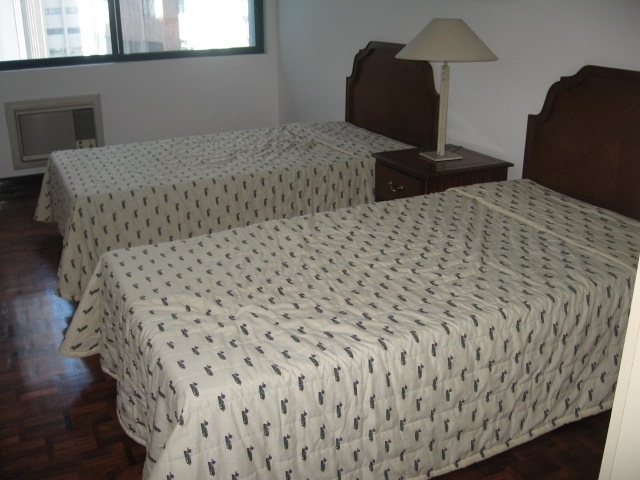 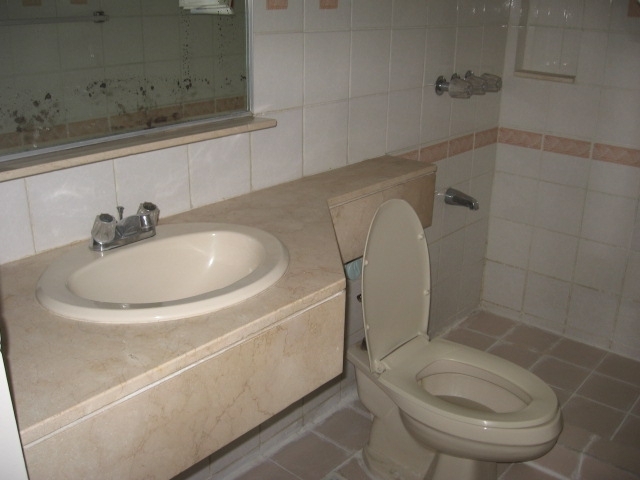 The area surrounding the condo is full of restaurants, convenient stores, and night clubs. 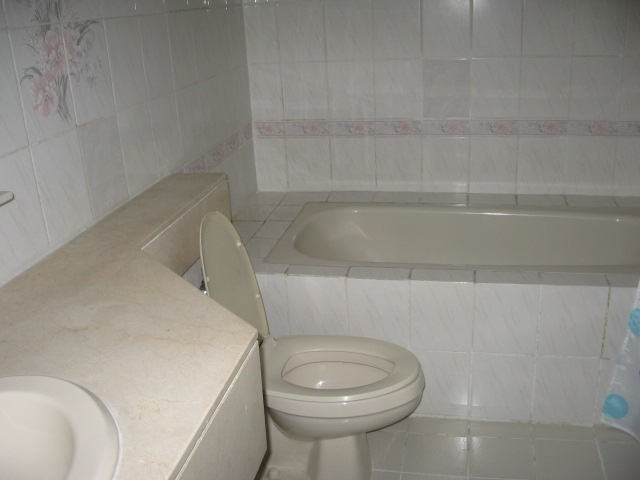 Transportation to and from this location is quite easy to find as well.